WWE’s Superstar Shake-Up is happening on the next two nights. Montreal will get a couple of very important episodes of WWE television by the time this week is through. Now it looks like we might have one big surprise spoiled thanks to WWE’s graphics department. 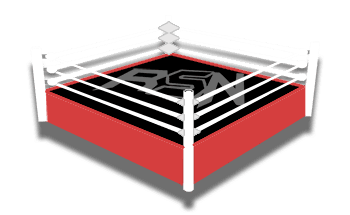 It appears that fans of Kairi Sane will have an extra reason to tune in to see the main roster shows this week. Because it looks like she is already on the graphic used for the Shake-Up. Sometimes it is so obvious that they just put it right in front of your face. 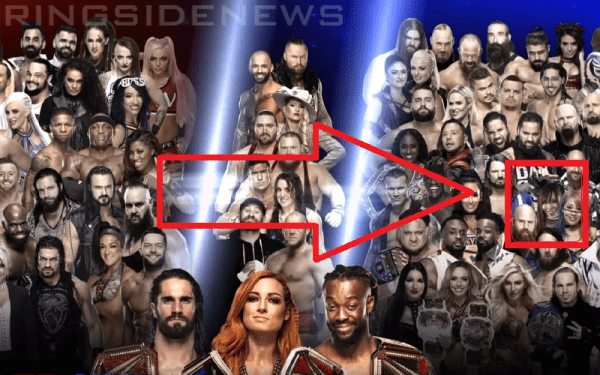 Observant fans soon noticed that the graphic WWE is using of the main roster for the Superstar Shake-Up includes the Pirate Princess. It has been said that she is expected to make a main roster jump sooner than later because we reported that she is on WWE’s short list and Kari got a nice send-off from NXT during the last television tapings. Therefore, we can probably expect to see Kairi Sane make her main roster debut tonight or tomorrow evening in Montreal. There is no word on her Sky Pirates tag team partner Io Shirai, but they might not have included her in the graphic as they obviously did with Kairi Sane.